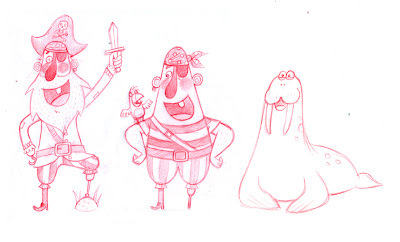 Ben Mantle - Illustrator/Animator: Pirates Ahoy! Ahoy there! 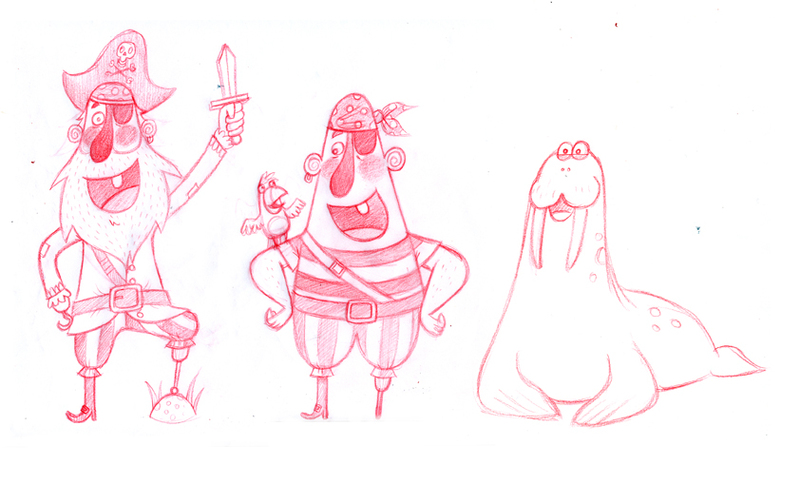 Here be some pirate sketches for a book. These were never included in the end as the spread concept was changed.